This project was awarded the 1984 Design Award Gold Medal for excellence and innovation in design by the National Spa and Pool Institute. 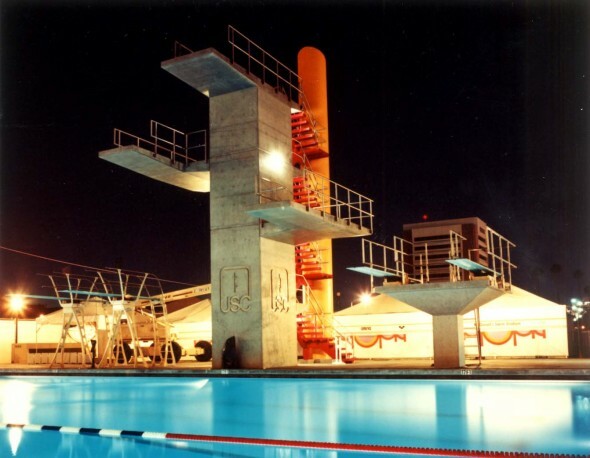 Flewelling & Moody’s drawings of the diving tower and springboard platform were utilized as exemplars by the American Institute of Architects’ Architectural Graphic Standards. 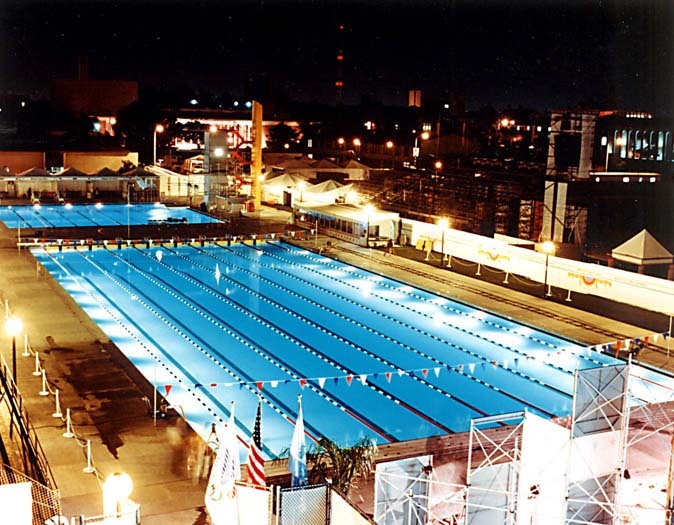 The Olympic Swimming facilities consist of a eight-lane, 50-meter competition swimming pool and a diving pool, both designed for the 1984 Summer Olympic Games venue, and for the University and community use thereafter.